If you are anything like me seeing money sitting in your saving account can be so tempting. Especially when you see that oh so perfect dress you just have to have....that sits in your wardrobe for a good while gathering dust. With the economy slowly getting better by the day (*fingers crossed*), it's time for us to all start thinking of a more savvy way to save money. After all who said that saving money had to be boring? Have you ever thought about investing? errm no that is for rich people right?...Well actually no it's not! I was so surprised to find out that there are actually platforms out there that help regular people with a little bit of savings invest in real businesses and opportunities. 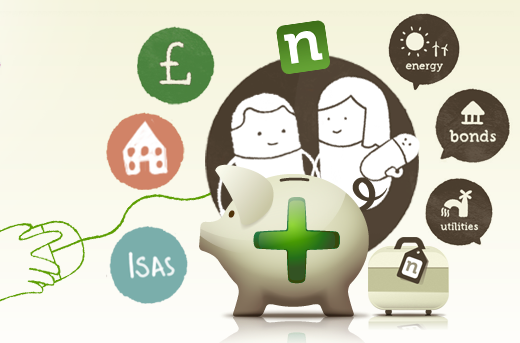 If you have as little as £1000 sitting in an ISA or savings account Nutmeg can open you a portfolio. It may seem really daunting at first but they have a great way of helping choose investments for you. You can even choose what level of risk you are willing to take. I would probably start low and then when I see what they can do think about raising that risk level a bit. Imagine the excitement of seeing your investments grow and learning more about easy investments and how to make your money work for you. If you are a little unsure you can even sign up for free and have a look what they have to offer before making any decisions. 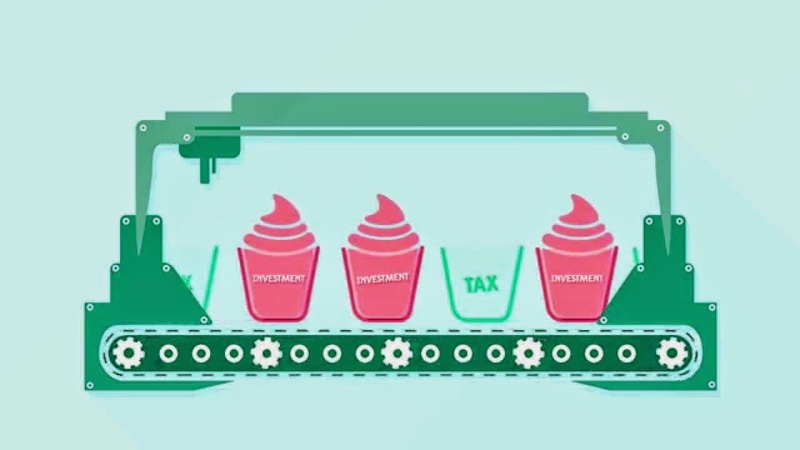 You can even invest using a tax fee Isa. Check out this cute and informative video and visit the Nutmeg website to find out more. Have you heard of Nutmeg or thought about investing before?